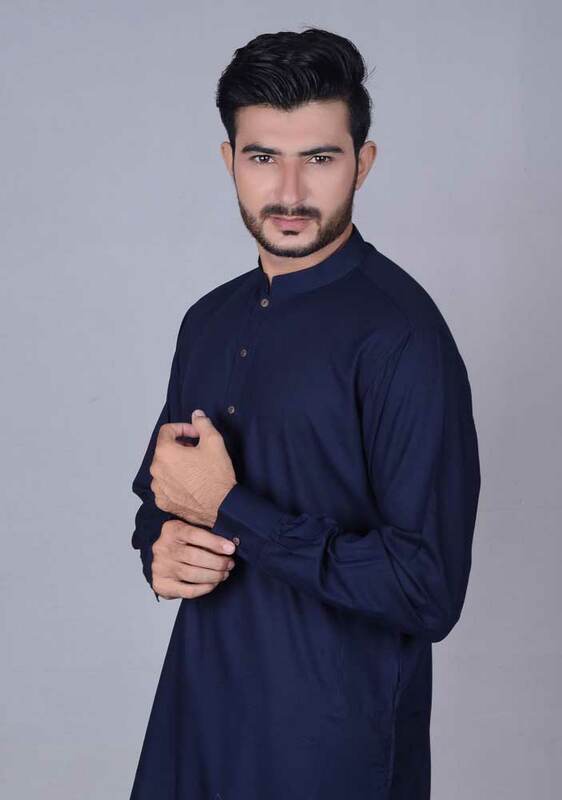 Today, we will show you the new styles of Amir Adnan kurta designs for Eid 2019. 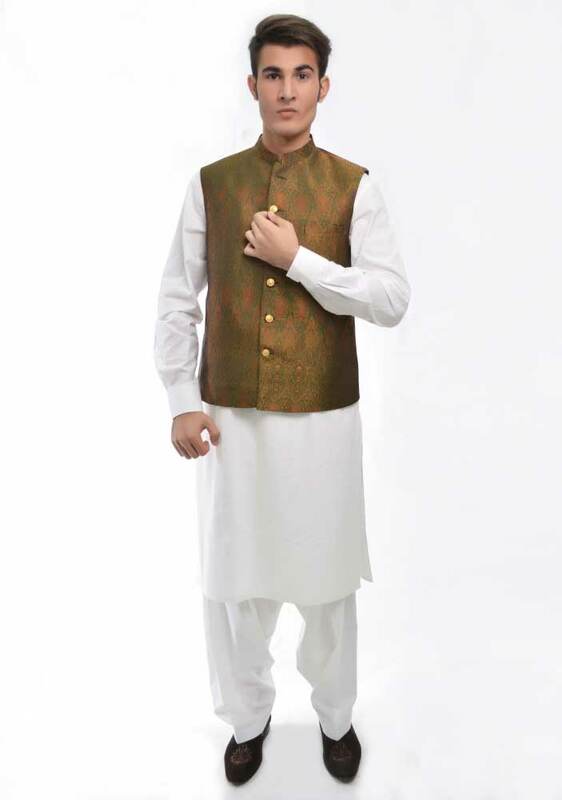 This latest collection includes shalwar kameez designs in different colors and plain kurta shalwar with waistcoat. 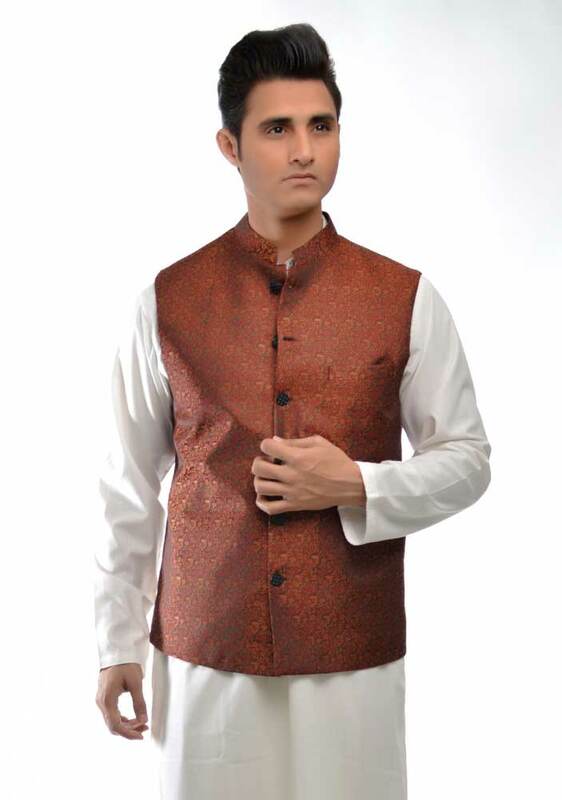 All of these designs have won the heart of all men not only in Pakistan but also in India and other Asian countries. 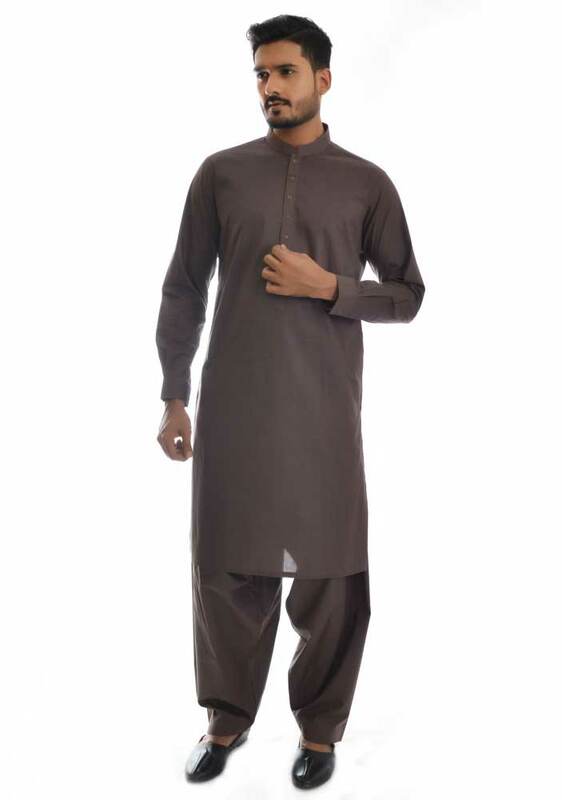 When we think about the kurta designs, then first of all our mind clicks the Junaid Jamshed kurta, and after that there comes one and only most popular menswear clothing fashion industry “Amir Adnan”! 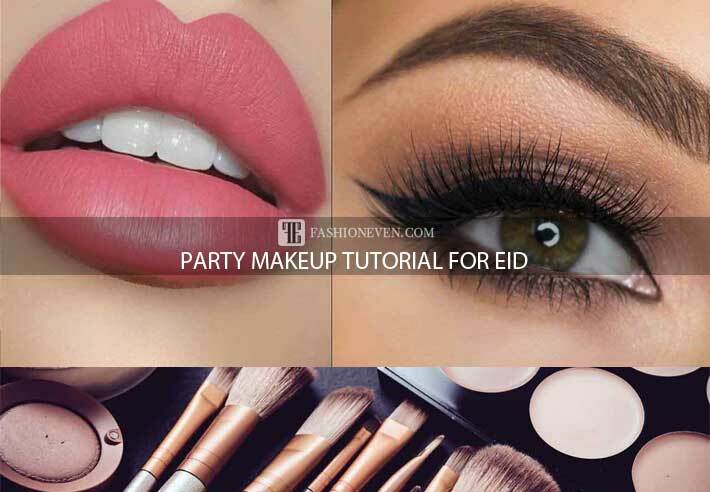 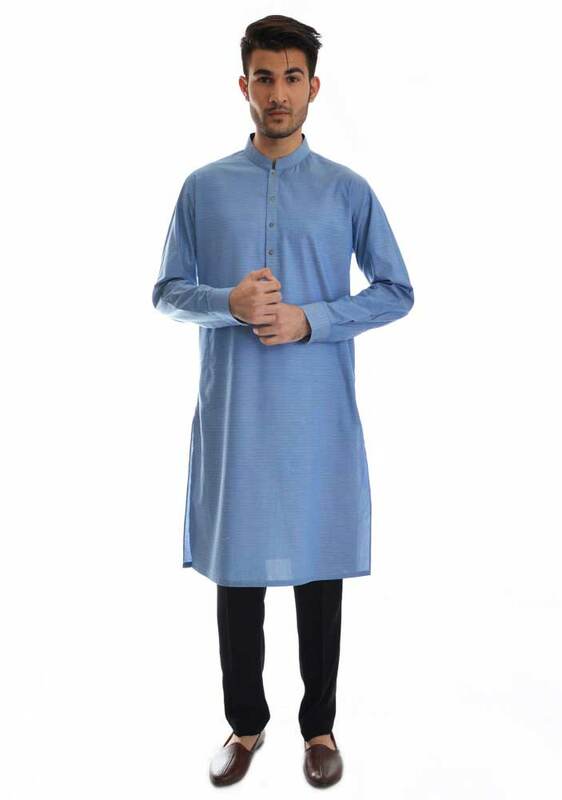 Today we will discus about the best Eid kurta designs for this summertime of the year as well as the other brands exclusive Eid collection dress designs for men. 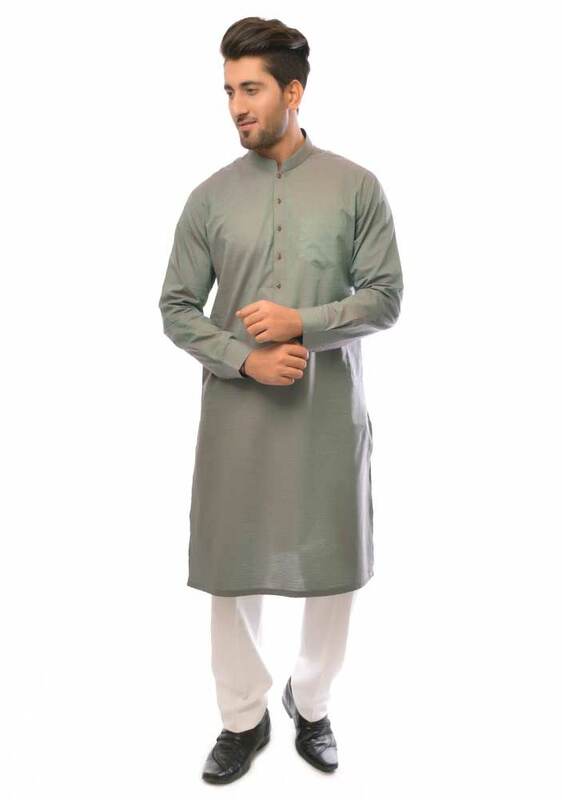 As we all know that every brand is working day and night in order to launch the latest Eid kurta designs for boys, not only in Pakistan but also all around the world. 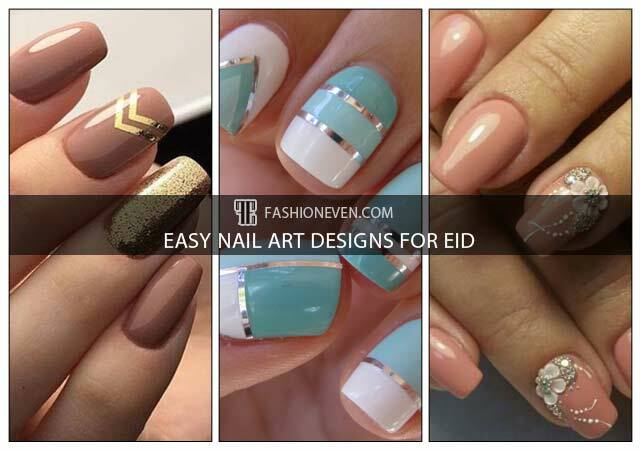 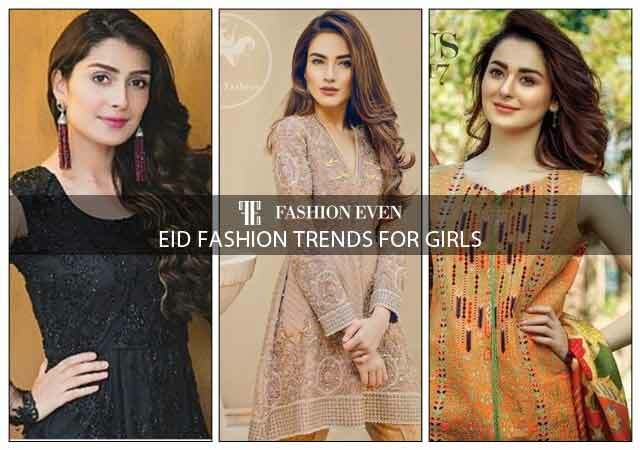 The leading fashion house of Amir Adnan recently has unveiled it’s new Eid collection 2019 a couple of weeks ago. 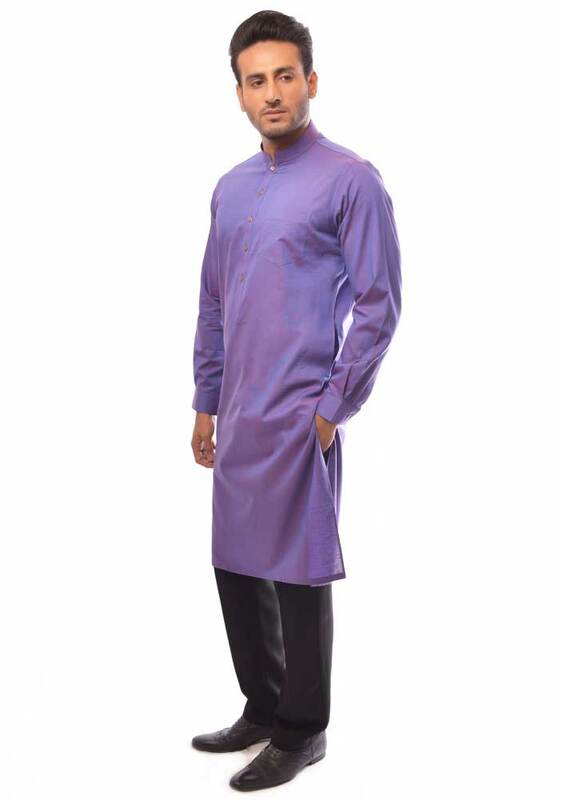 This collection includes a variety of sophisticated color scheme that will surely make you look dapper and dazzling. 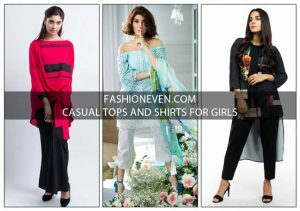 Keep visiting our website for latest fashion updates about other brands also. 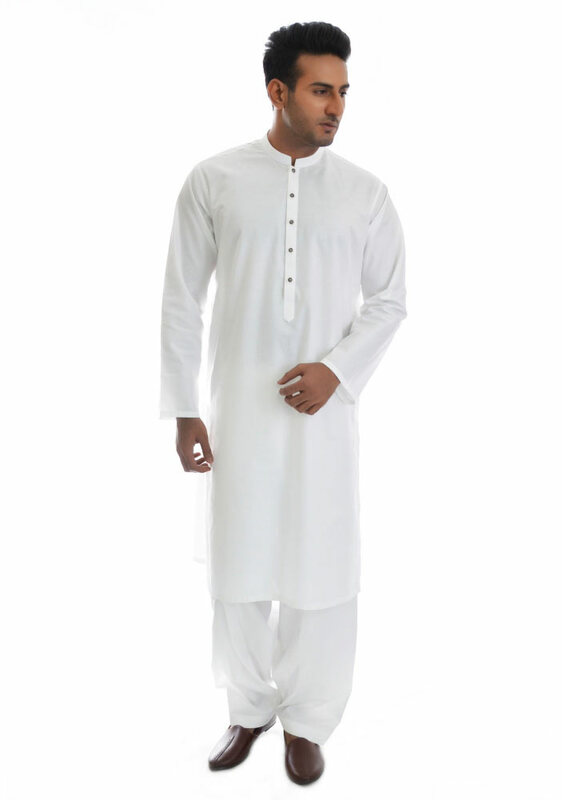 Before we see the images about Amir Adnan kurta designs, we must know about this notable fashion industry first. 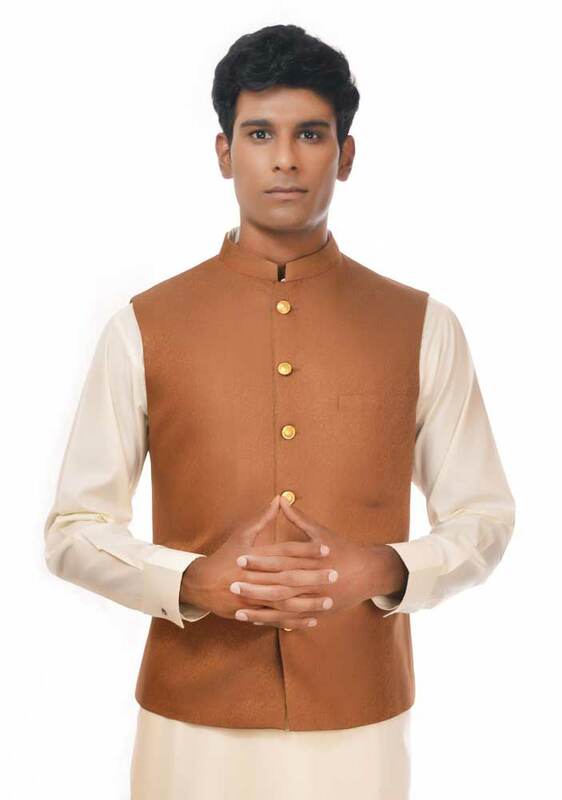 Amir Adnan fashion industry is today’s most leading fashion brand, not only in Pakistan but also all around the world. 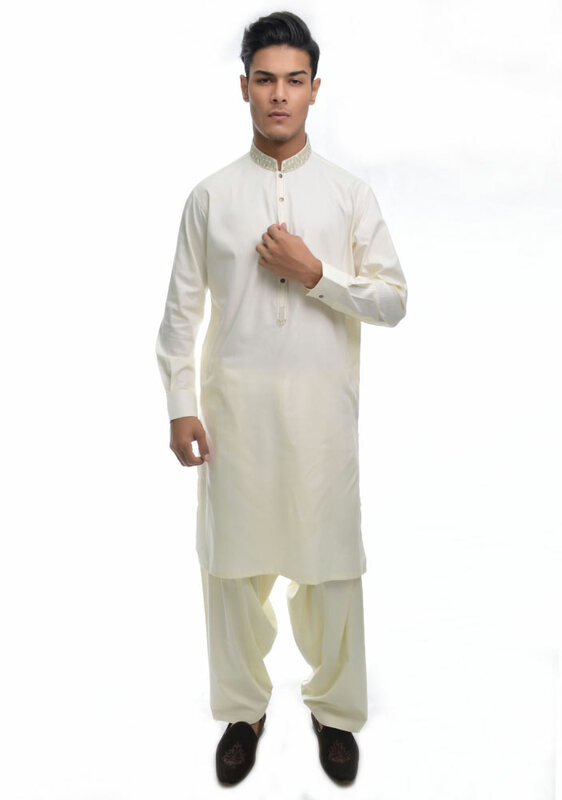 It was founded in 1990 and brought evolution of men’s fashion in Pakistan. 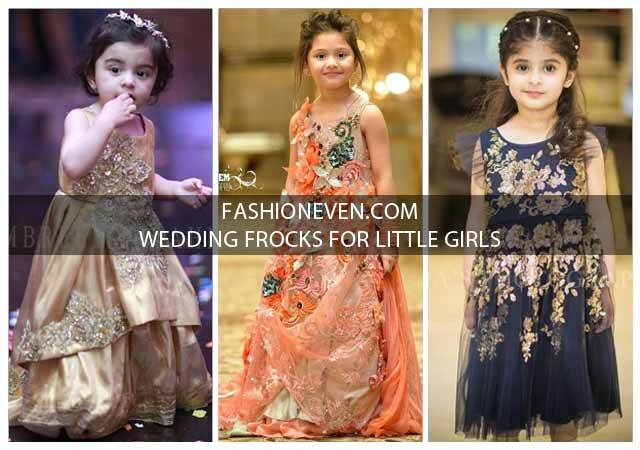 You can purchase online these dresses from the official website of Amir Adnan on a reasonable price range. 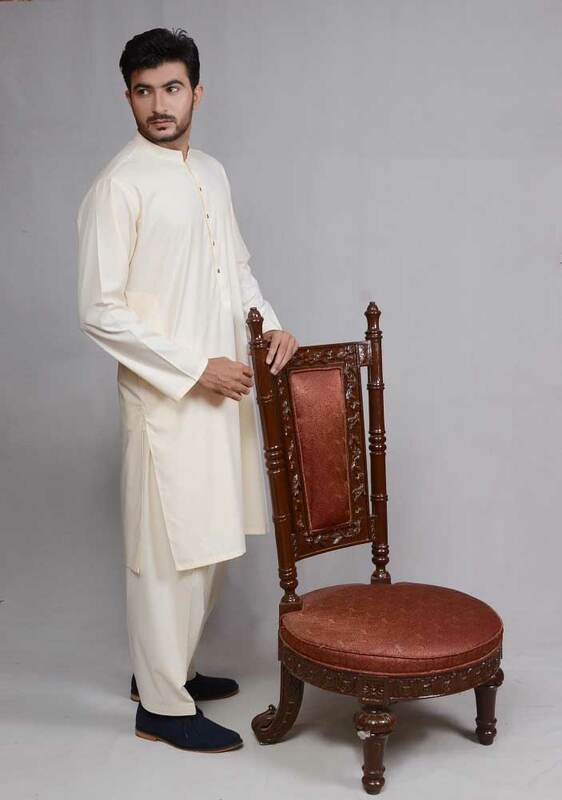 Amir Adnan menswear fashion brand has got much popularity and fame with its new collection of Eid kurta designs all over the fashion world just because that its designers’ showed incredible skills and passion for the spectacular gents kurta shalwar designing. 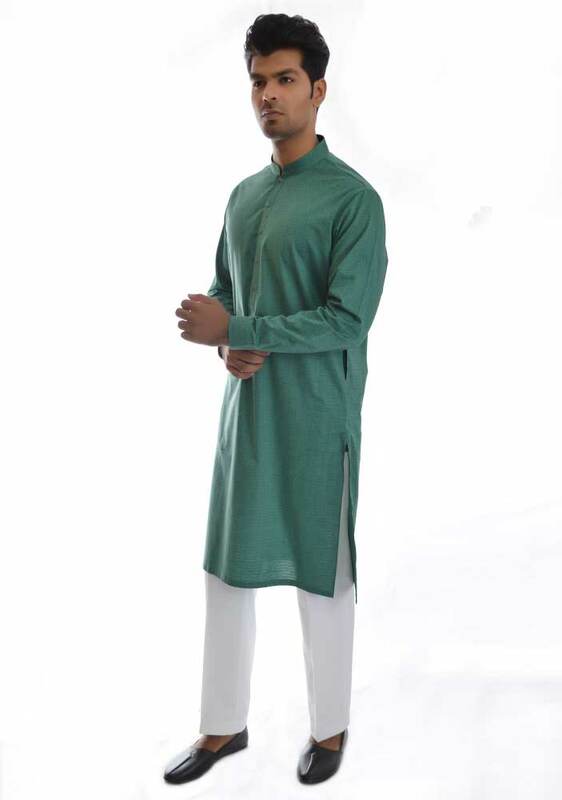 Choose your favorite kurta from the newest collection of Amir Adnan kurta designs and be the sunshine on this Eid. 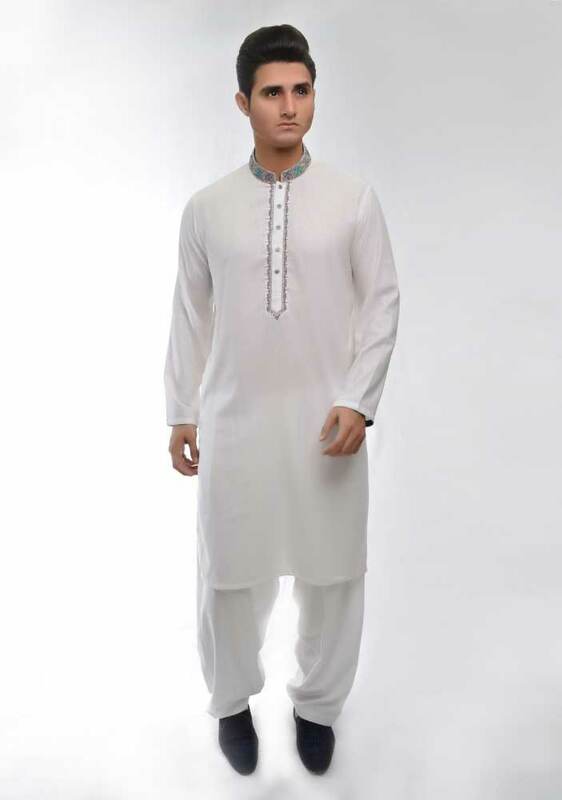 The wait is over now and Amir Adnan is back after it’s Ramadan collection, now here comes the latest Eid kurta designs for boys. 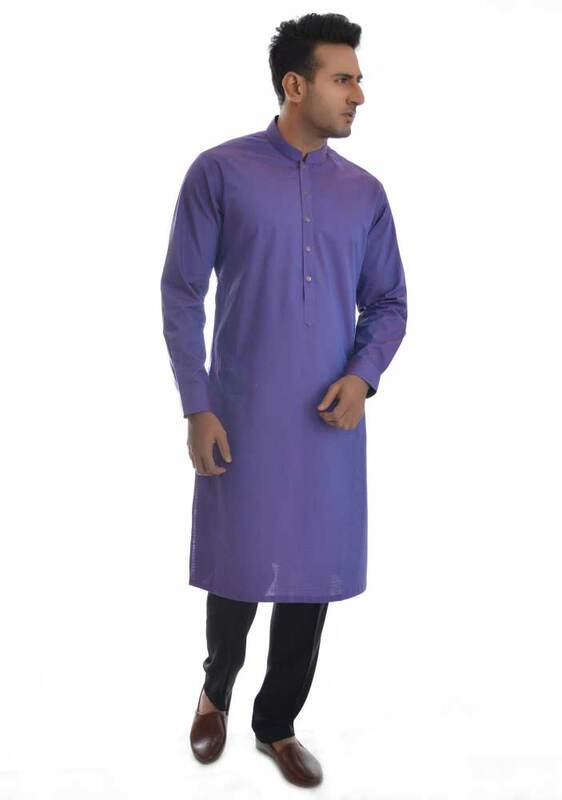 All of these kurtas are full of sober colors according to the latest fashion trends that will help to grab the attention of others. 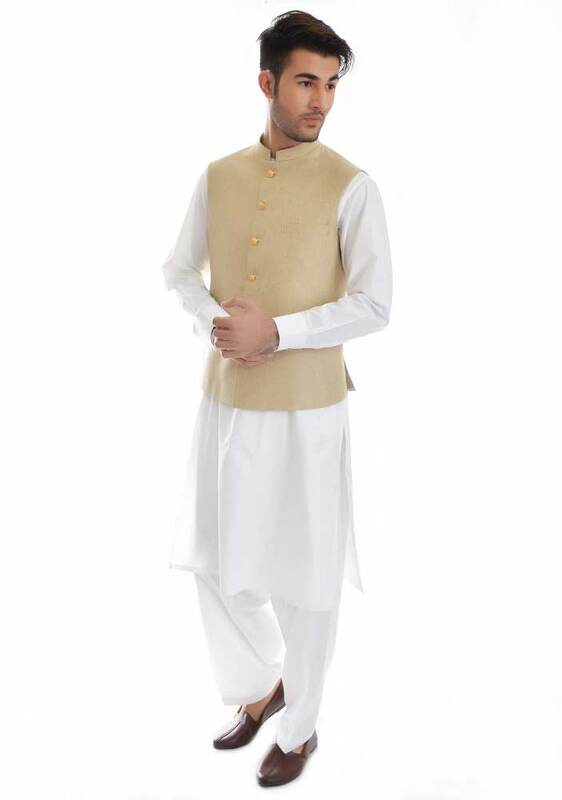 Designers at Amir Adnan have got much popularity because of their inspirational innovations and creativity for Eid kurta designs that differentiates the brand products from other competitor brands like Gul-Ahmed Textiles, Alkaram Studio, HSY and so on. 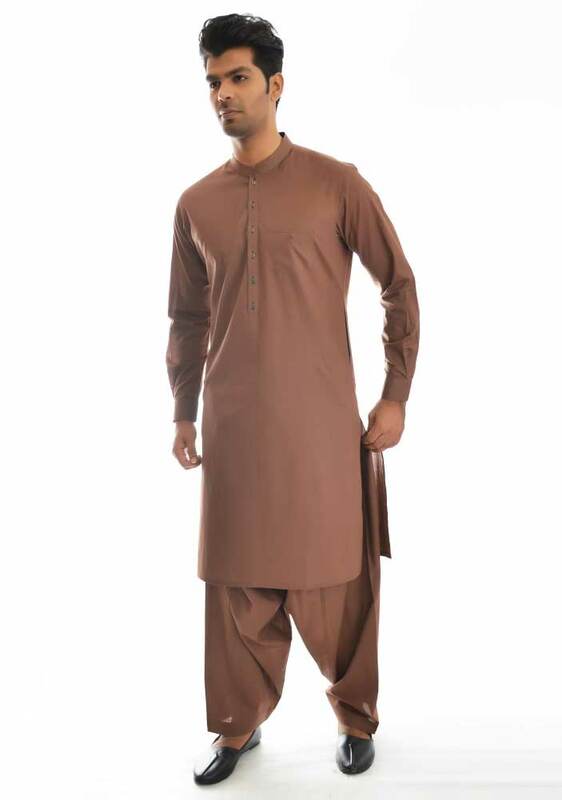 After the several launches of occasional and seasonal dresses for men, now the most demanding fashion industry Amir Adnan, freshly launched the superb kurta shalwar dresses in Pakistan. 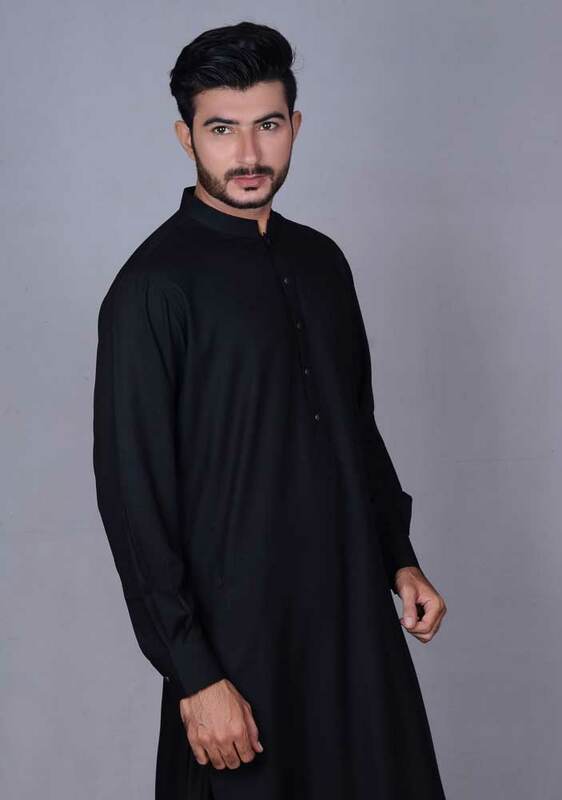 Have a look on the new styles of Amir Adnan kurta designs for Eid 2019! 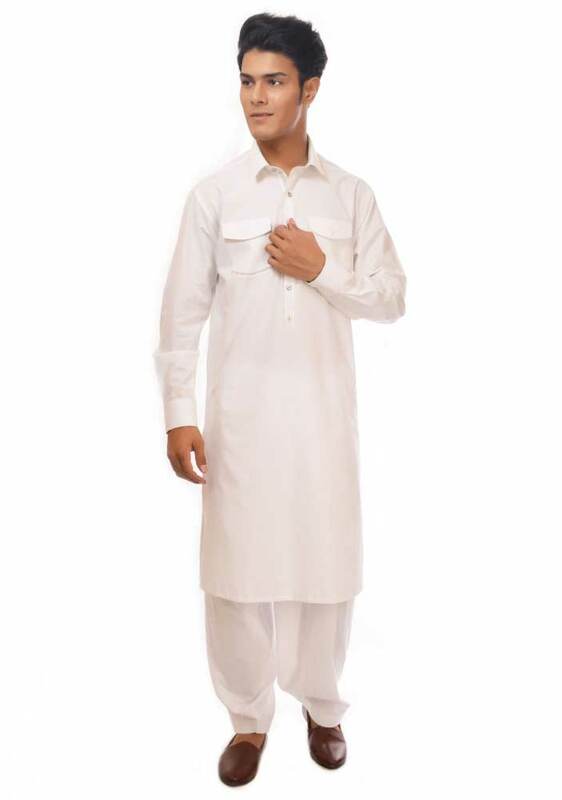 Like the previously launched Eid Collection of gents kurta designs includes a variety of splendid and stunning kurtas and shalwar kameez for boys, all of these designs are exclusively sophisticated yet traditional. 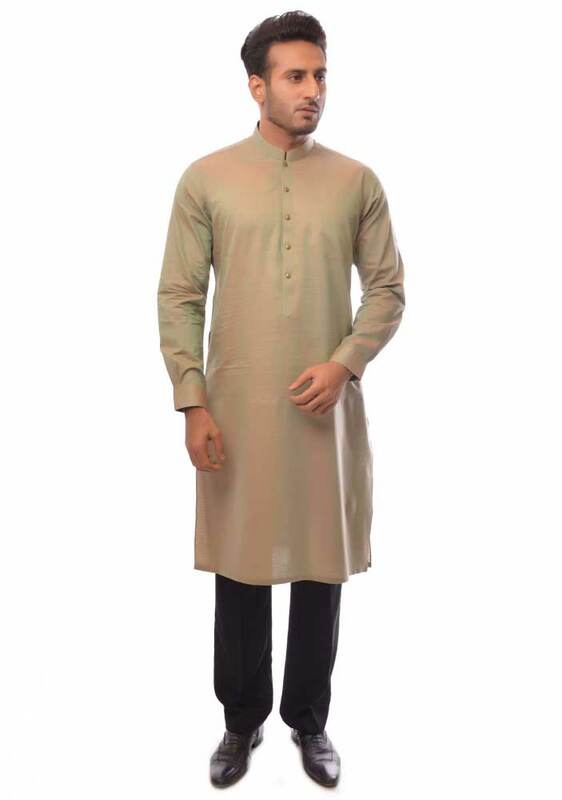 Amir Adnan kurta designs always makes you stand out from the crowd. 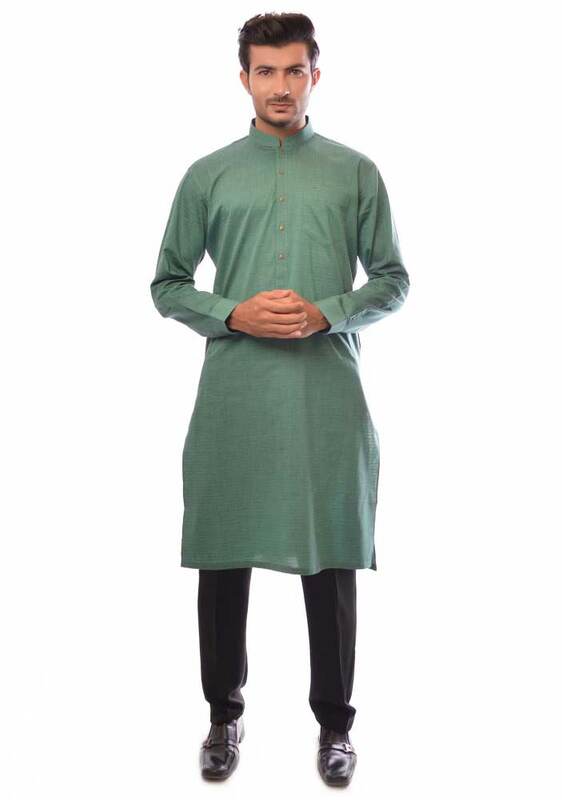 Because they are made according to the customers choice, use of sober colors and provide prime quality fabric with a graceful embroidery work out around cuff, collar and neckline. 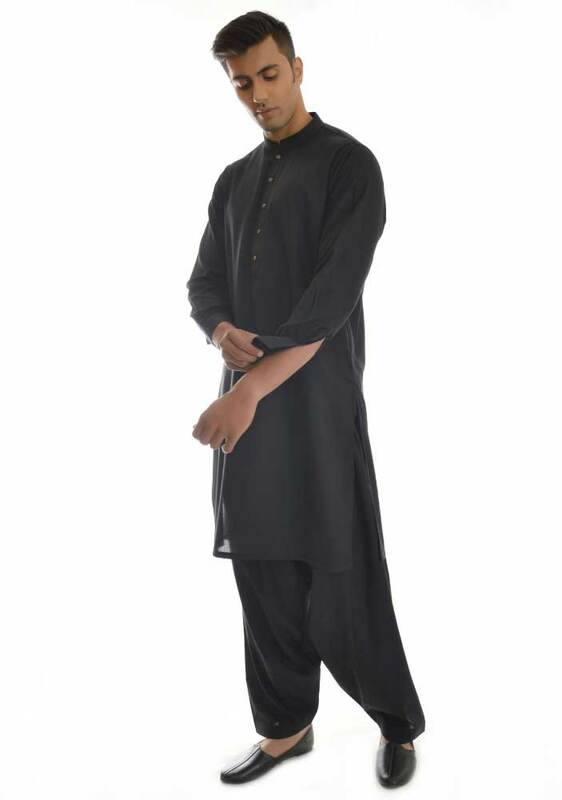 Some of the kurtas have been designed with elegant motif on back that enhance the overall glamour.